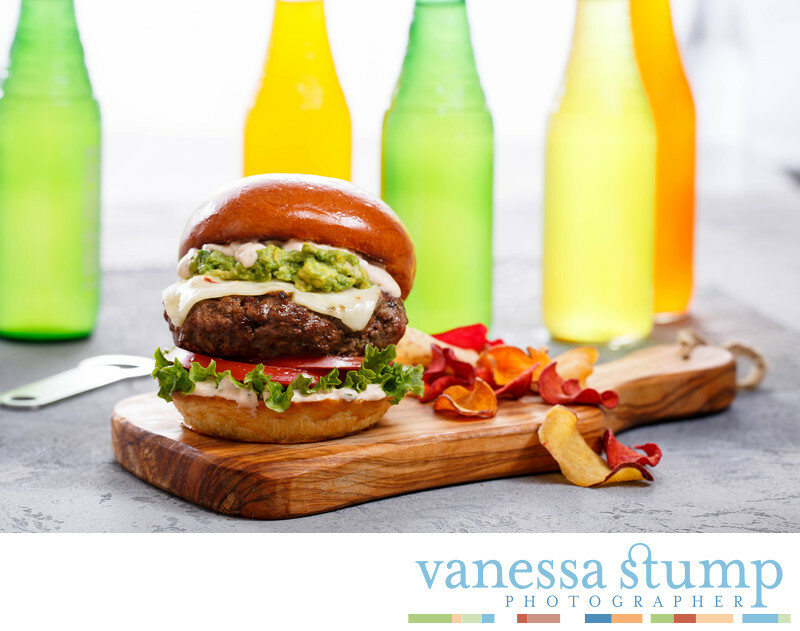 As one of the top food photographers in Los Angeles, my experience has included working with major brands, advertising agencies, restaurant chains (fast casual, fine dining and fast food) and cookbook publishers. Whether your business is a household name or a startup, I can help you by creating beautiful photographs of your products, food or recipes. I love working with businesses of all shapes and sizes to help realize their visual goals.